Doesn't work! 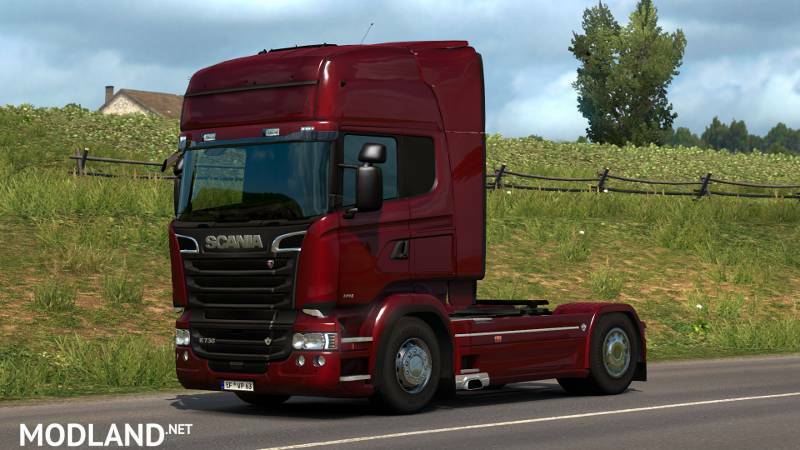 It will crash the game....too bad, i really like RJL Scania!!! !